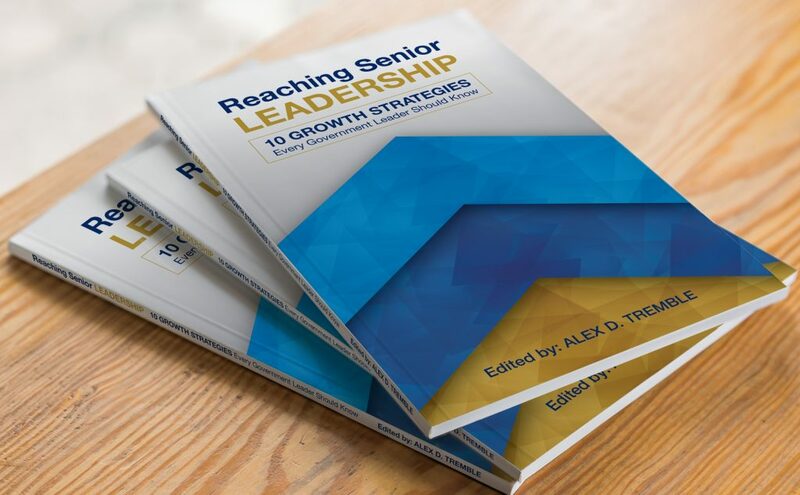 Reaching Senior Leadership: 10 Growth Strategies Every Government Leader Should Know — Release Date: May 1, 2019. Preorder HERE. The GPS Guide to Success: How To Navigate Life To Reach Your Personal And Career Goals — Order Paperback and Kindle HERE. Career Coaching Moments: Are Millennials Asking For Too Much Feedback?